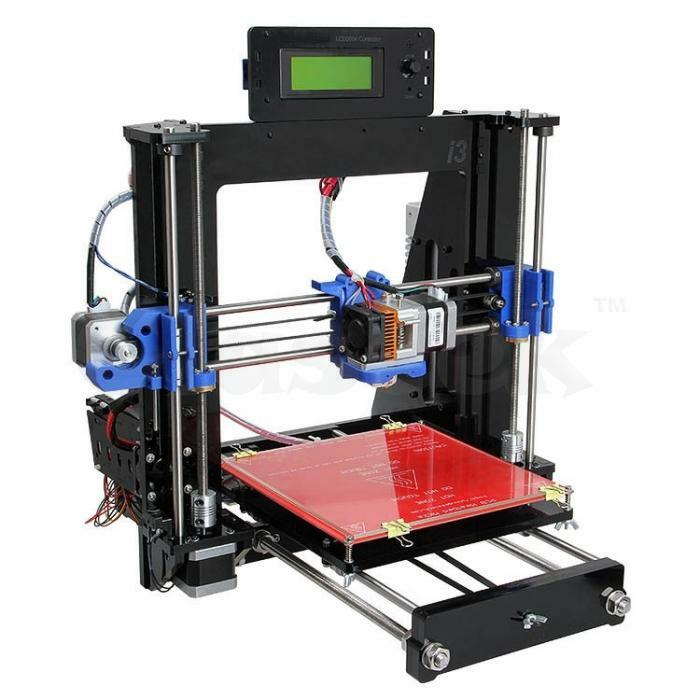 The I3 Pro is based on the Reprap open source project and is the latest evolution of the Prusa I3. It is highly recommended for students and beginners who want to start their journey in 3D printing technology. Assembling this 3D printer is a fun and rewarding experience. With it's simple structure and mechanical components it is easy to adjust and debug.